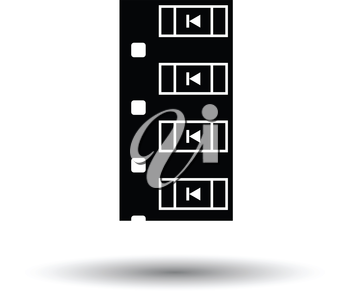 Diode smd component tape icon. White background with shadow design. Vector illustration.